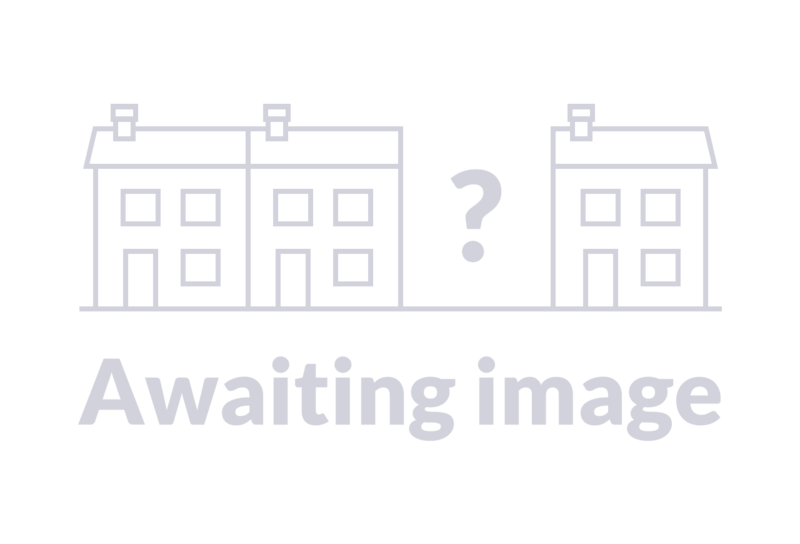 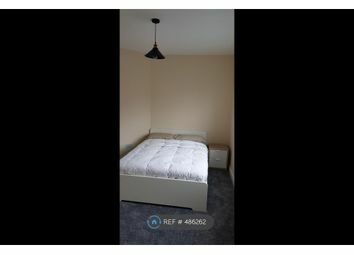 Brand new 2 bedroom 1 bathroom and separate WC, first floor flat available to rent immediately in this new modern development. 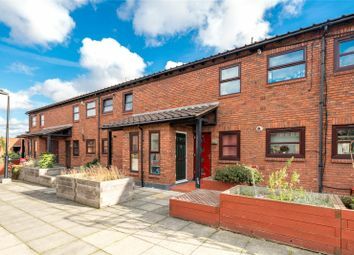 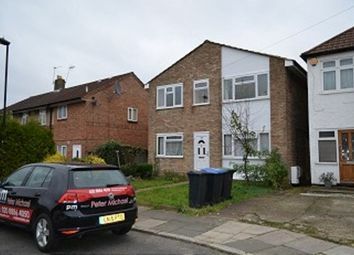 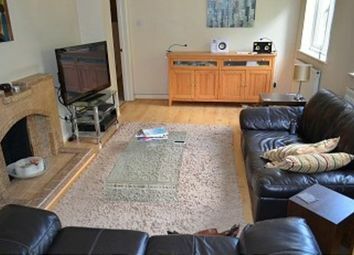 This property boasts a large modern open plan kitchen and lounge and two large double bedrooms. 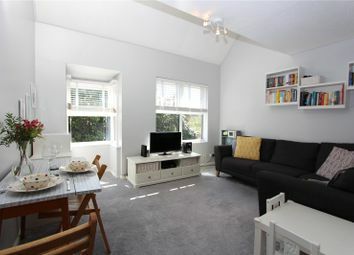 This property benefits from wooden floors throughout and large double glazed windows bringing in lots of natural light. 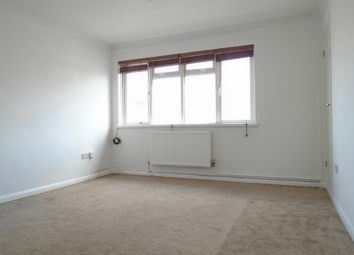 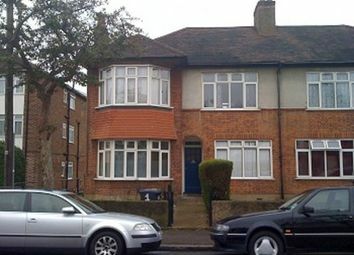 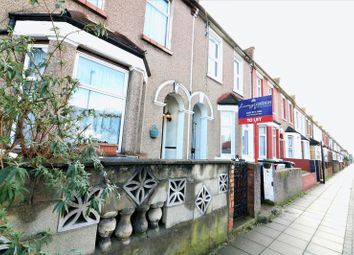 Very close proximity to a variety of transport links, shops and restaurants.